Heaven Sent is your one stop solution if you need repairs for any of your lawn care equipment or any other small engines. We provide high quality service for your lawn mowers, edgers, weed eaters and generators at reasonable rates and we also offer blade sharpening in Lynnwood, Washington. 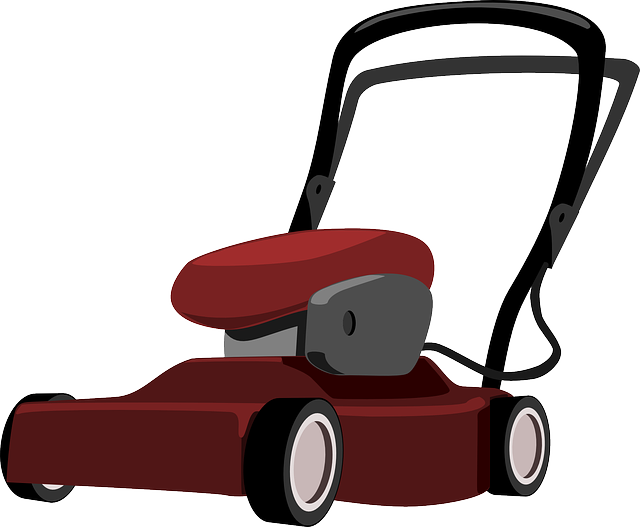 Recycle your Lawnmowers, weed eaters and small engines at no charge even if they do not work. We offer free pick up of unwanted lawnmowers etc. We would be pleased to hear from you! Please let us know what your needs and questions are, we will be more than happy to help.